Evans & Co helping new businesses say "Thank Evans for that"
What is Making Tax Digital for VAT you might ask? The answer is simple. HMRC have filed a new notice regarding how VAT Returns are kept and filed. All VAT registered businesses with taxable turnover above the VAT registration threshold are to keep records in digital form and file their VAT Returns using software. Starting in April 2019, HMRC will no longer accept VAT submission through gov.uk, therefore all returns will have to be completed using a software; whether this be Sage, Xero or a different accountancy package. With the new VAT rule coming into action in 2019; we can help you with completing and submitting your quarterly VAT Returns. Either from schedules that you provide us with or from our own Book-keeping Service; we can help take the pressure off you! 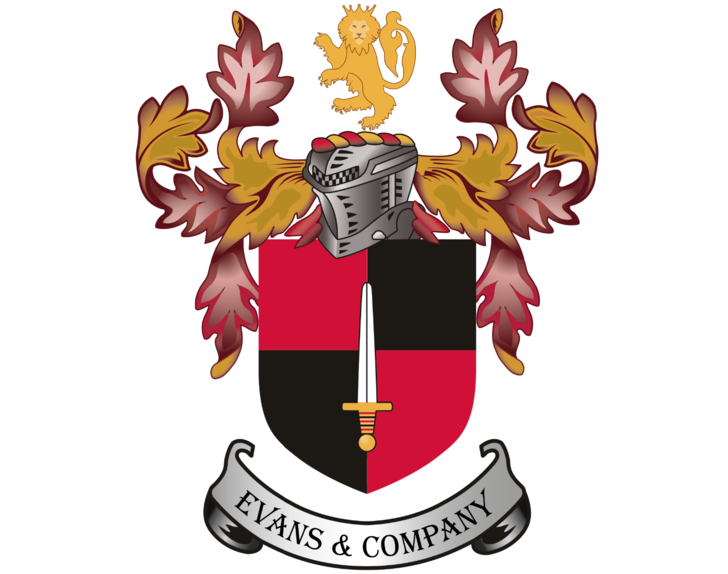 Evans & Co Accountants Ltd, Tawstock House, Tawstock, Barnstaple, Devon, EX31 3HX.